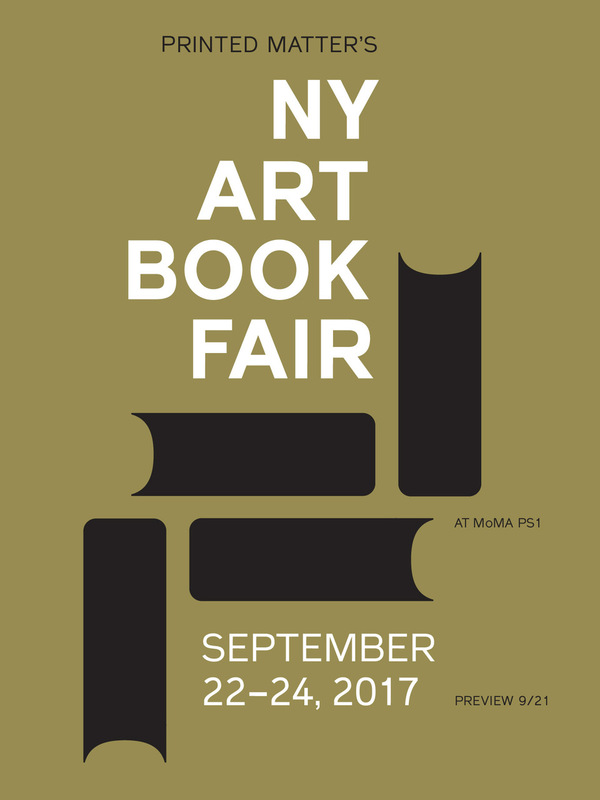 Say goodbye to your paycheck because the New York Art Book Fair (NYABF) is happening THIS WEEK! An art fair featuring zine makers, small (read: affordable) print and book publishers, antiquarian dealers of ephemera and rare books, activist collectives and organizations, and a sprinkling of established presses and blue chip galleries. The fair is organized by NYC's patron saint of artists books, Printed Matter, and this year is it's 12th iteration. Rest of the fair: FREE!!! And if you want to get technical: What is an Artists' Book?